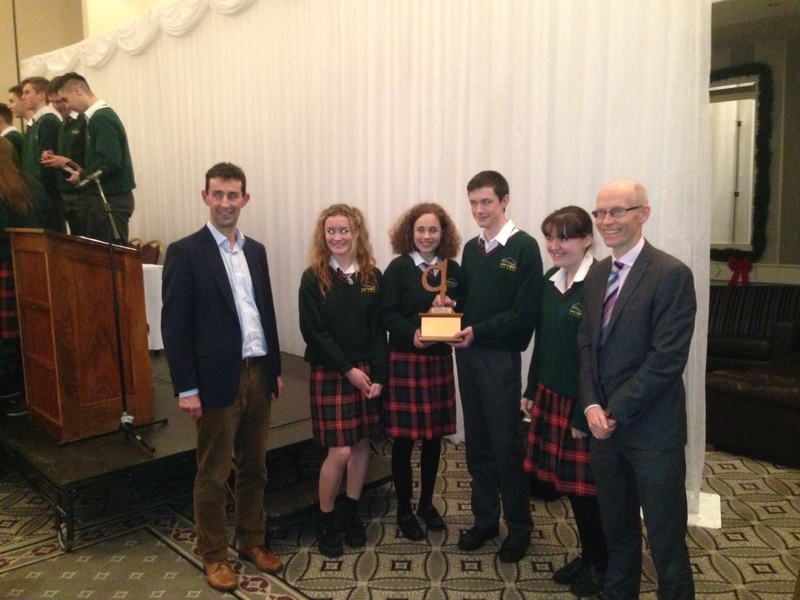 The Wexford Orthodontics Prize has been presented annually to the student achieving the highest Junior Cert results at Gorey Community School since 2011. 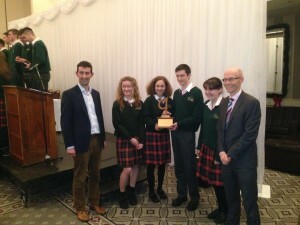 Fiona Somers, Chantel Esper, Eoghan Kennedy & Amanda Fitzpatrick. Each of the four got 9 A’s in higher lever subjects. Fantastic results yet again for Gorey Comunity School.